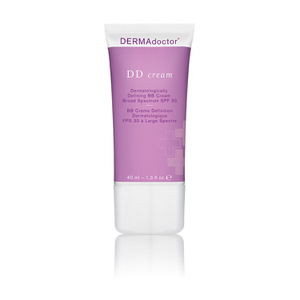 Don’t sweat underarm skin discoloration. This one-of-a-kind brightening antiperspirant is effective at providing protection against wetness and odor and smart enough to outsmart embarrassing uneven skin tone. And that’s not nonsense. This water-based formulation won’t cause stinging, burning or itching and is so gentle it can be used right after shaving. Provides antiperspirant action, yet is less likely than other antiperspirant ingredients to plug pores, aggravate razor burn or cause acne and shaving bumps. Even helps improve the appearance of skin discoloration with continued use and has a quick-drying formula won’t leave white residue on skin or clothing. This product is dermatologist tested and approved, allergy tested, free of fragrance, dyes and gluten and was not tested on animals. Aqua (Water), Isopropyl Myristate, Sorbitol, Steareth-2, Steareth-20, Kojic Dipalmate.